The Living Room is Built Around The TV. Nearly every home has a television set, and most homes have several TVs; some have one in every single room of the house. Until the last few years, all television sets were analog but today there are very few TVs that use an analog signal as most have switched to using only digital. But it helps to understand how a digital TV works if there is some understanding about how an analog TV works. The basic television gets the picture which originated with a video camera which captures a scene. In most cases, the video camera operates at a rate of about 30 frames per second. The camera is designed to rasterize the scene which means that it turns the picture into rows of pixels, or individual dots. Each pixel has its own color and intensity. Once the pixels are arranged, the rows are combined with signals that synchronize them using horizontal and vertical syncing signals. This is actually what tells the television set how the rows of pixels should be displayed. Most people have an HDTV which is an acronym for a high definition TV. The biggest difference between analog and digital TV is the signal. Broadcasters have a digital channel through which to send out signals. One advantage to using a digital channel is that it can support numerous sub-channels. The broadcaster can send out a digital signal at 19.39 megabits per second (Mbps). Then they can divide that signal into different streams such as four streams at 4.85 Mbps. This allows the broadcaster to choose between different formats. As technology has progressed we have moved from a world of moving electronic parts to a world of electrons, and as things progress further we are likely to continue to move to smaller and more digital electronic components. Despite this, it is still important to understand how technology works b/c even though things get smaller, the basic electronic components, resistors, capacitors, semi-conductors are still present. 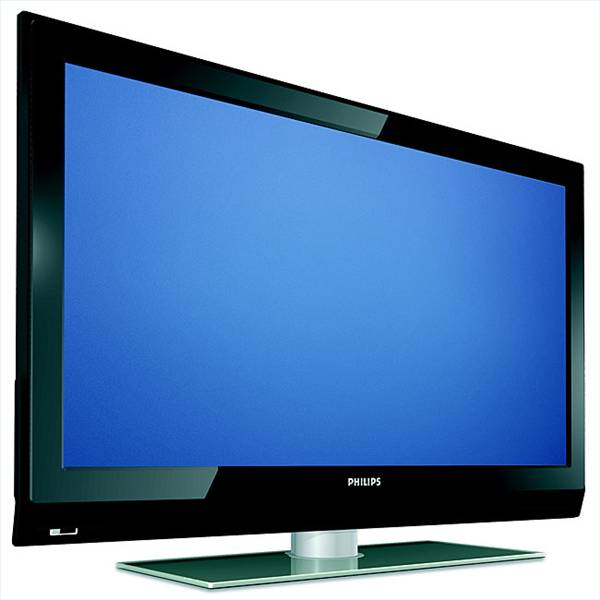 A plasma TV screen is comprised of numerous cells that are filled with xenon gases. Each of the cells is linked to an electrode. When the electrode fires it activates the gas in the cell which then emits particles. This causes phosphors to light up and creates the image on the screen of the television. Since there are lots of cells in a plasma screen, there are lots of pixels which give the viewer an image that is much clearer and brighter. The LCD screen also makes use of cells to create an image. Instead of stimulating the gases, the cells have a set of filters that are green, red and blue. These filters are covered with a layer of liquid crystals which are positioned between two pieces of glass. The cells are either linked to electrodes or TFT (thin film transistors) which are what trigger the cells to create an image. A backlight lights the screen up so that the image is visible. Usually this backlight is a cold cathode fluorescent lamp. LCD televisions are very thin and light especially when compared to older model television sets. But they are susceptible to having “dead” pixels which means that one or more of the cells on the screen will not change. Viewing the TV form an angle can also distort the picture of offer a very low picture quality. More recently, LCD TVs use LEDs or light emitting diodes as a source of light instead of the cold cathode fluorescent lamp. LED TVs usually require a lot less electricity than the traditional LCD screen and they take up less space. The screen on an LED television is usually much more vivid because they emit a brighter white light.